There is no limit to achievement, no-matter what your current skill set is. The human being was created to keep on growing, to explore new territories and to succeed in all of them. True to this thought pattern, Ghana’s leading soccer star Asamoah Gyan has explored new horizons by starting his own airline. 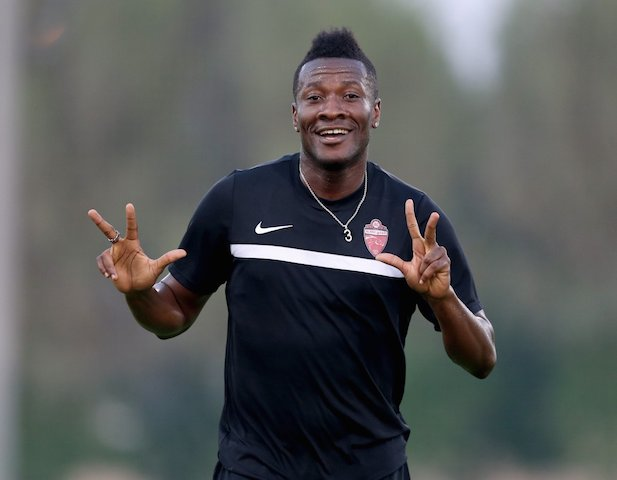 Gyan plays as a striker for a soccer club called Kayserispor and is also the Captain of the Ghanaian national team. The airline, which is called Baby Jet (BBJ) Airlines after Gyan`s nickname, was recently issued with a certificate of operation by the Ghana Civil Aviation Authority (GCAA). The airline is set to first start operations as a cargo carrier before it becomes a passenger airline. The launch of Baby Jet Airlines is a welcome move that will very much compliment Ghana`s efforts to grow its airline industry and become the ultimate hub for tourism growth in the West African region.